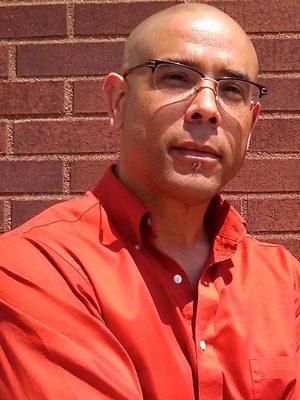 Professor Maurice E. Stevens received his Ph.D. from the History of Consciousness Department at the University of California, Santa Cruz and works in the areas of American, ethnic, critical gender, and cultural studies. They are particularly interested in the formation of identities in and through visual culture and performance, and in historical memory in relation to trauma theory, critical gender studies,critical race theory, psychoanalytic theory, and popular cultural performance. They have recently completed work on Troubling Beginnings: Trans(per)forming African American History and Identity (Routledge 2003). "From the Past Imperfect: Towards a Critical Trauma Theory"
theory, critical psychoanalytic theory and popular cultural performance.